The new IP Video Door Station from Mobotix offers an innovative, powerful solution that is easy to install and takes a different approach to the solutions available on the market up to now. The T25 is based on the international video telephony standard VoIP/SIP with H.264 and G.711. All of the modules offered for outdoor use are weatherproof, maintenance-free and can be used in temperatures ranging from -30 to +50◦C/-22 to 122◦F. 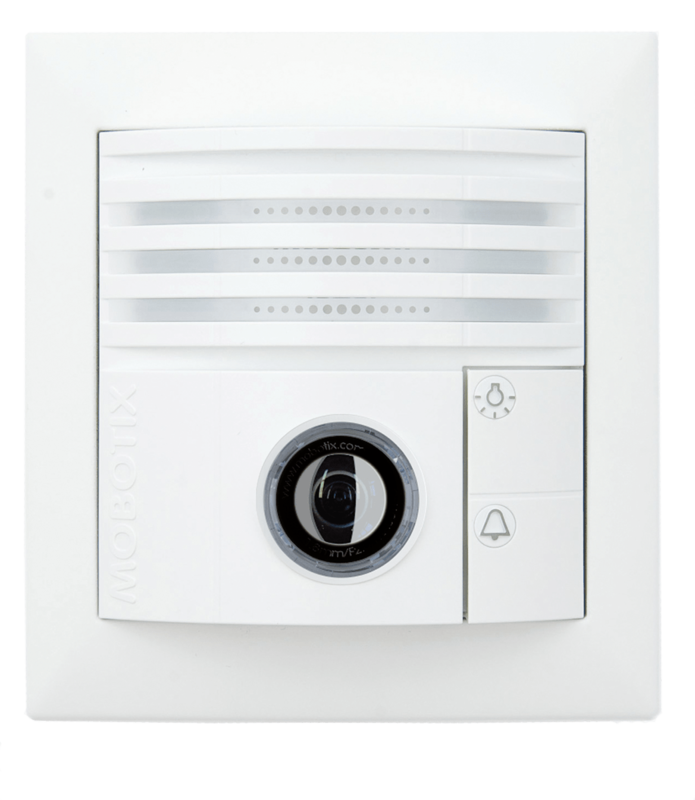 The new IP Video Door Station T25 from Mobotix offers a modern, powerful solution that is easy to install and that has never been available to the market until now.